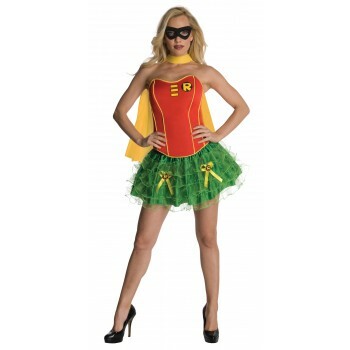 This costume includes corset, skirt, cape, and eye mask. Does not include shoes. 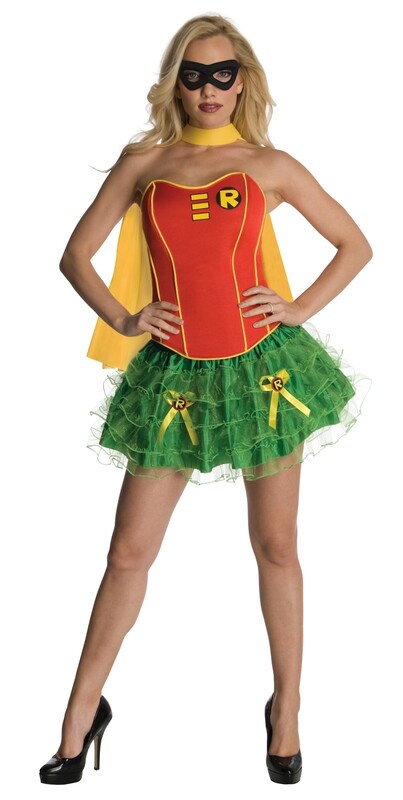 This is an officially licensed DC Comics product.